The fine weather means that Sardinia experienced a dream of a summer, while September is still hot and to be enjoyed to the full. 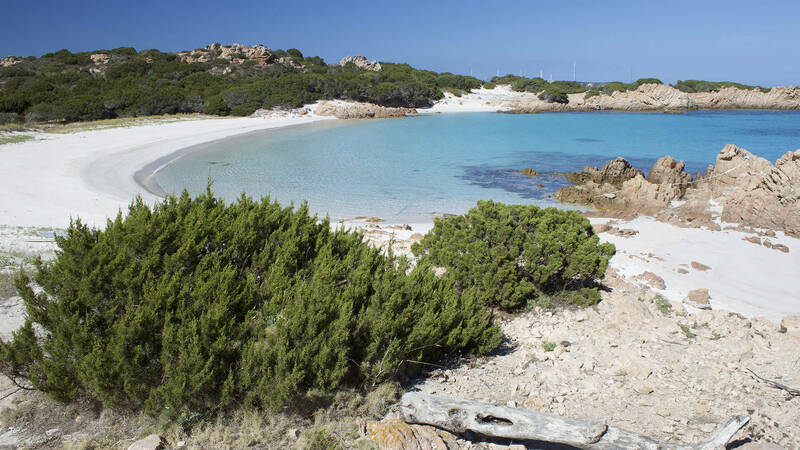 “The weather in Sardinia is better than the Caribbean”: the Corriere della Sera gave full marks to the weather in Sardinia during the 2014 season. Some have identified it with the legendary city of Atlantis, while others call it the “Isola Felice,” the Mediterranean’s Contented Island. This summer Sardinia has certainly been an oasis of fine weather with a combination of mild climate and hot sun welcoming the many visitors holidaying on the island. Of course, if the rest of the mainland has suffered from heavy rain, thunder and lightning and hailstorms, Sardinia has been saved from the worst of the bad weather for most of the summer months. “Mild temperatures, even a little fresh at night, but in general in Sardinia the weather is better than the Caribbean. Hours of sunshine and with the mitigating effect of the sea and healthy winds, the heat is kept at bay”. Corriere della Sera 1 settembre 2014. The summer hasn’t finished yet in Sardinia and September is the right time to enjoy sunny days spent on the beach or discovering the Island, which right now is even more attractive. Better prices, less crowded beaches and even warmer water than at the beginning of the summer. Delphina’s Hotels and Resorts are all on the sea along the Northern Sardinia coastline. All you have to do is choose the one best suited to your needs and make the most of one of the many offers designed to help you finish the 2014 summer in fine style.